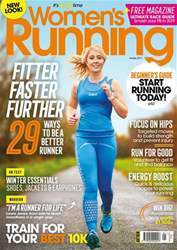 Diane Leather died in September 2018, aged 85, but not before she had finally achieved recognition for her incredible contribution to the history of women’s running. She was a true pioneer of the sport: she became the first woman to run a sub-five-minute mile in 1954, just 23 days after Roger Bannister achieved his sub-four-minute mile. 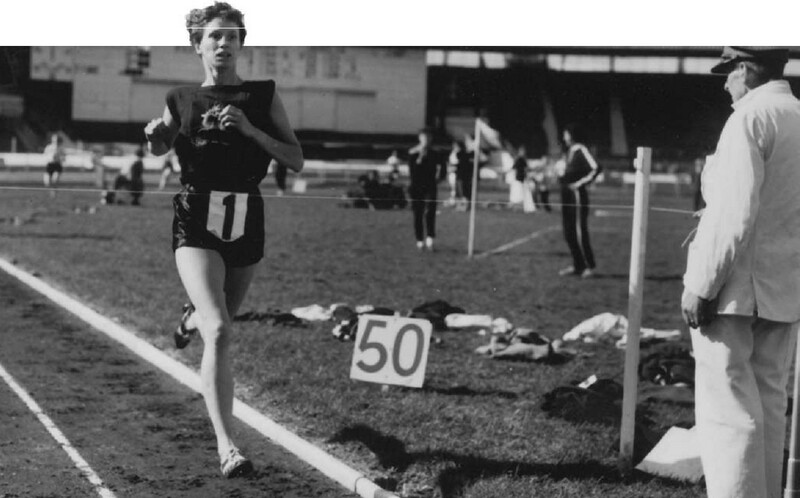 While he made headlines across the world for his achievement, Diane’s extraordinary feat didn’t even get ratified as a world record because women weren’t allowed to compete for a world record over a mile (they weren’t permitted to until 1967). Hers was only allowed to be called ‘world best’.